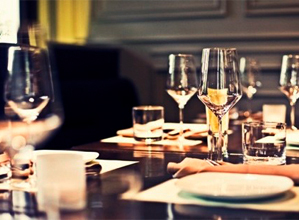 Presentation is everything when it comes to food, whether it’s in a restaurant or at home. 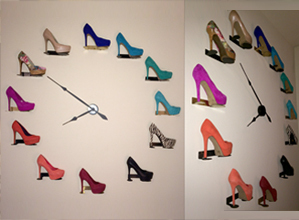 If it is appealing to the eye, you’re more likely to try it. 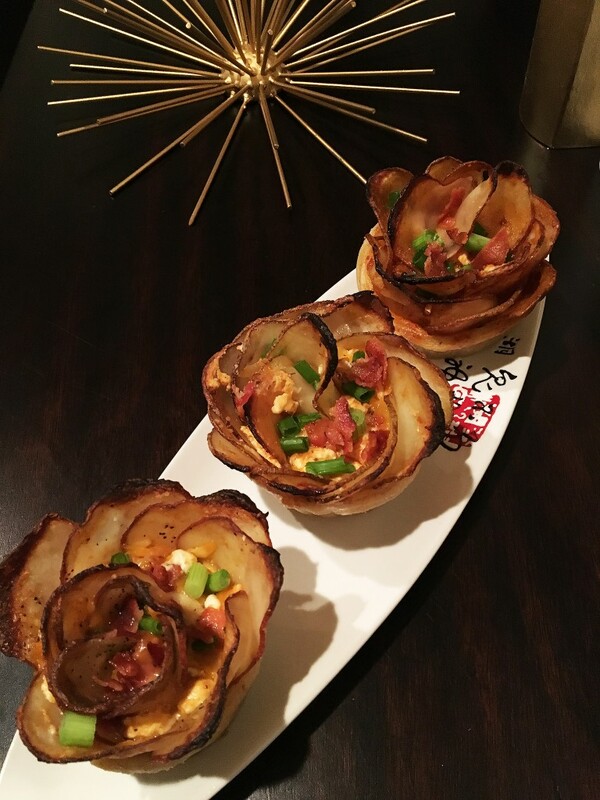 As is the case with this new “Rose” food trend. 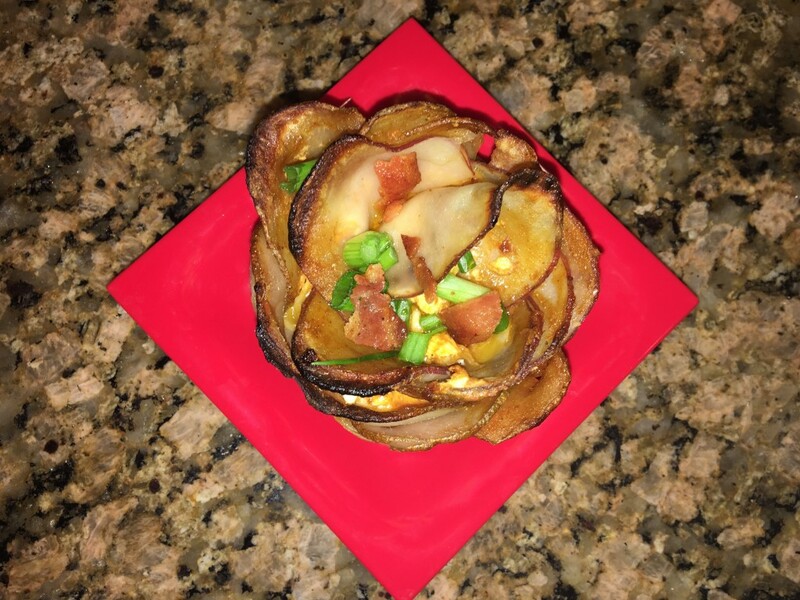 I’ve seen plenty of variations of “Apple Rose Tarts” that look delicious and decided to add my own spin on things. 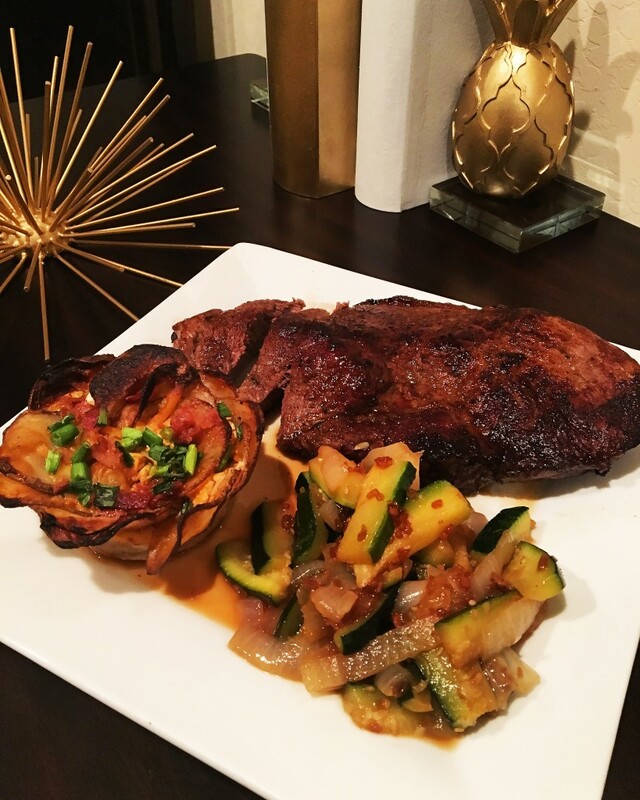 Instead of a sweet dessert, I created a savory side reminiscent of a loaded baked potato covered in barbeque sauce. If your mouth isn’t watering by now, you might want to check your pulse. 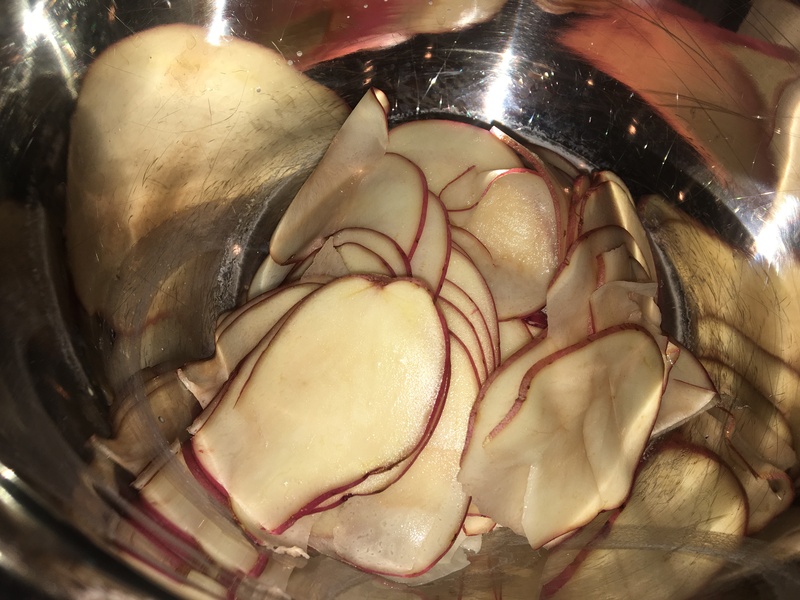 Cut each potato into quarters and slice as thinly as possible. Place sliced potatoes in a bowl and cover potatoes with water. Place plastic wrap over bowl and microwave potatoes until soft, about 7-10 minutes. 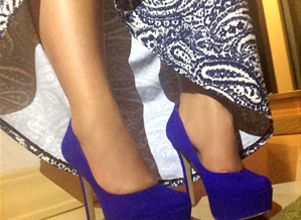 Drain and pat dry. 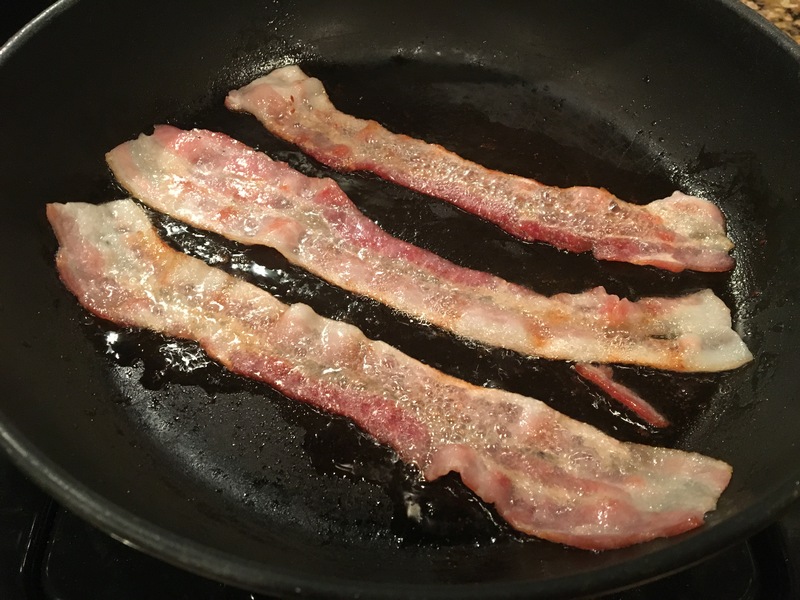 Cook each piece of bacon on a non-stick skillet over medium-low heat, flipping a few times until completely cooked. 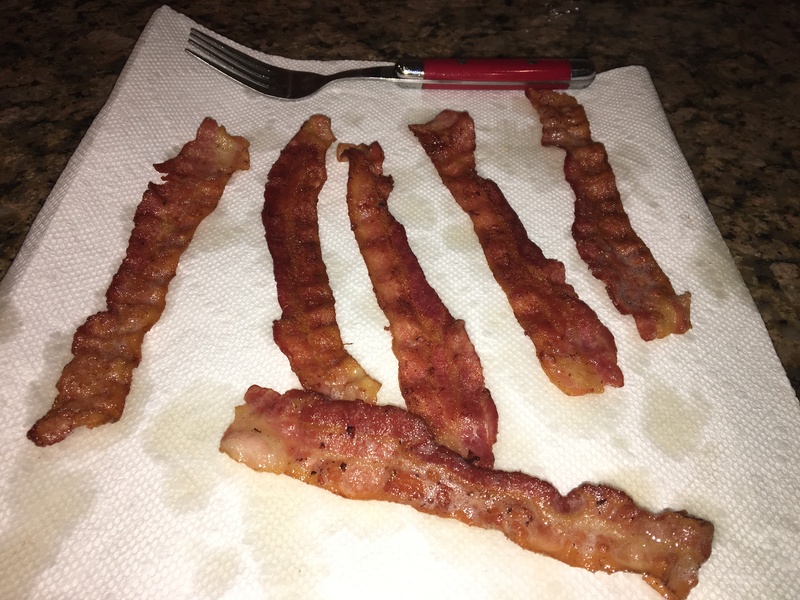 Transfer cooked bacon to paper towel to drain and cool, then chop up into small pieces. Spray a 6-Cup Muffin tin with non-stick cooking spray. 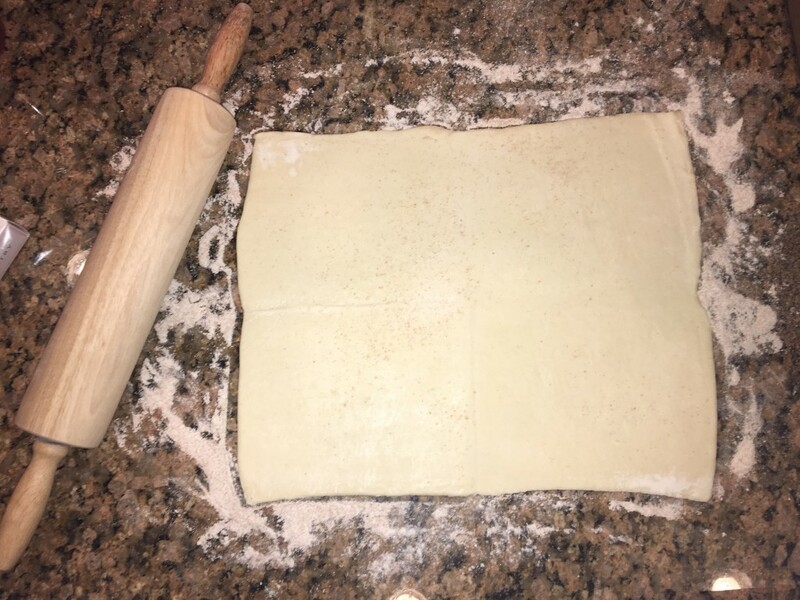 Unroll the puff pastry dough over flour or parchment paper. The dough should be about 12 inches wide. 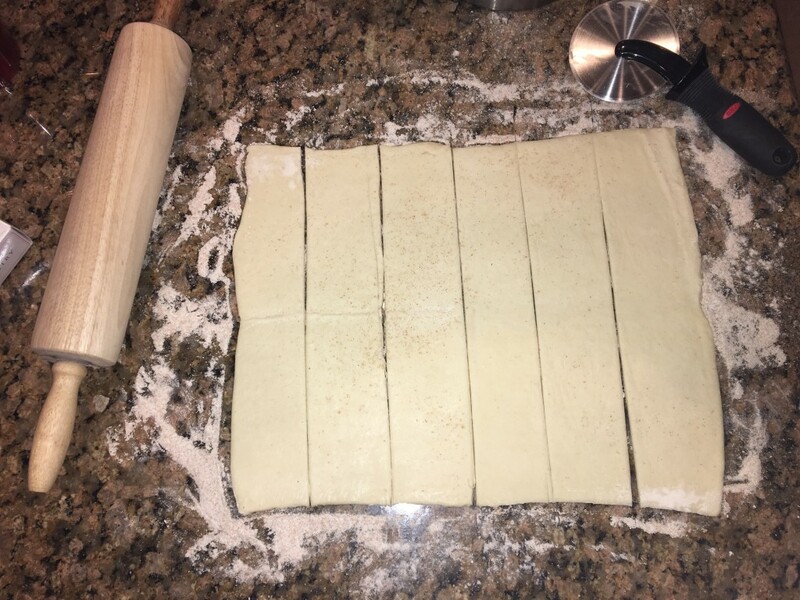 Cut the dough into 6 strips. Melt butter in the microwave then combine with barbeque sauce. 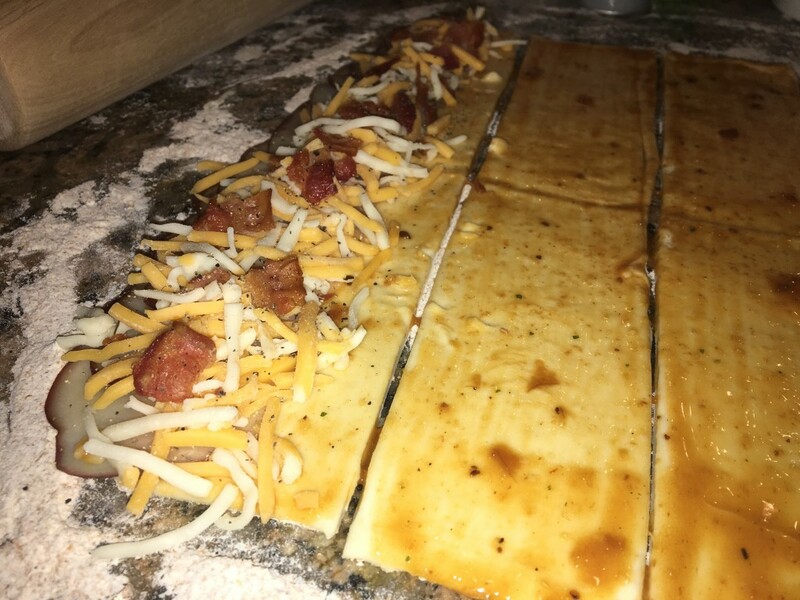 Brush BBQ mixture over onto dough strips. 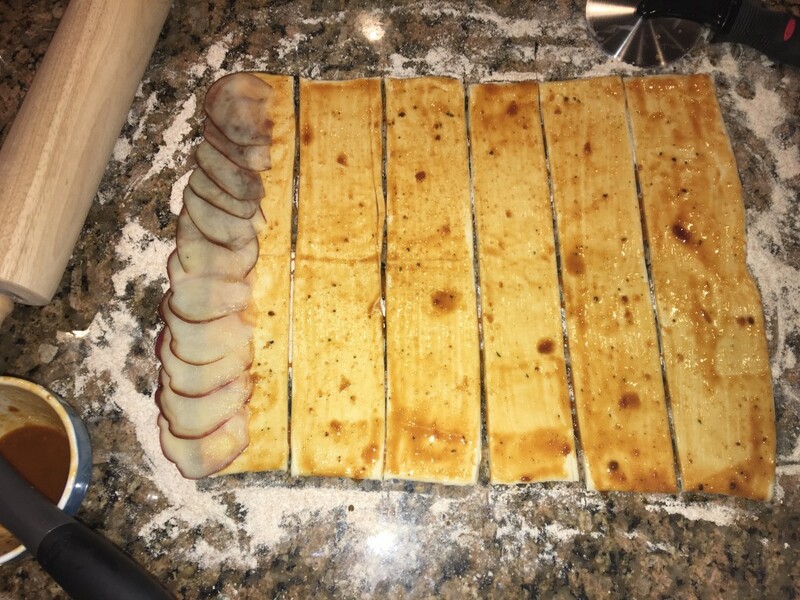 Begin to layer the potato pieces hanging off of each dough strip lengthwise. Add a handful of Cheddar and Monterey Jack cheese on top of the potatoes followed by a few pieces of bacon bits. Leave half of the dough free of toppings. Carefully roll up the dough, using the extra dough to seal the bottom of the “rose” closed and keep all toppings inside. 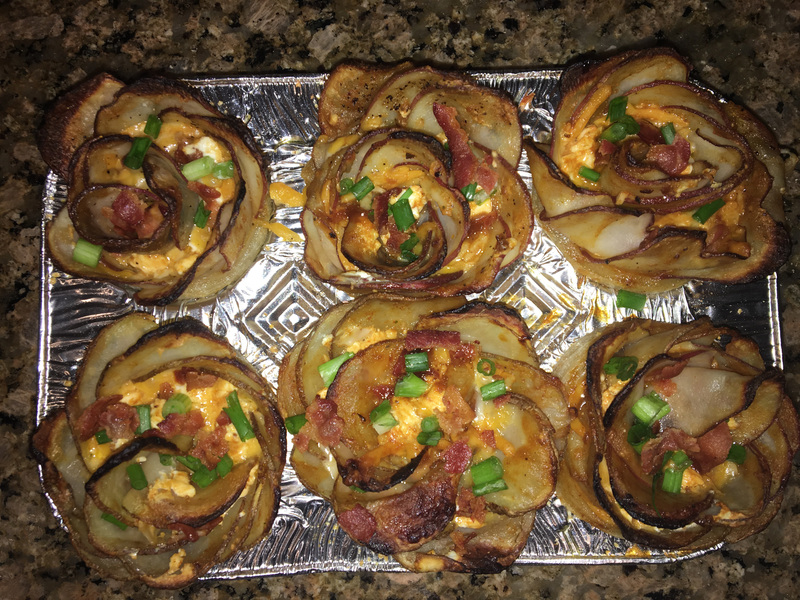 Place the “rose” in the muffin tin, brush on extra bbq mixture and repeat steps 8-12 for the remaining 5 potato roses. 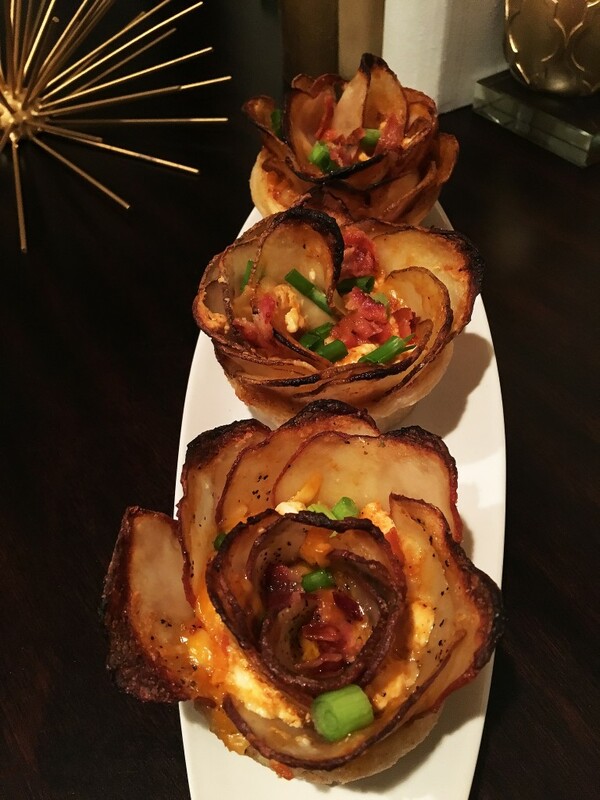 Once all 6 roses are assembled, place muffin tin in the oven and bake for 40 minutes or until the tops of the potato “petals” are browned. Remove from oven, let cool for a few minutes, transfer to serving dish and enjoy! Roll up into roses, transfer to greased muffin tins, bake in the oven at 400 degrees for 40 minutes, remove from oven and sprinkle with chopped green onions. Transfer to serving dish and enjoy! 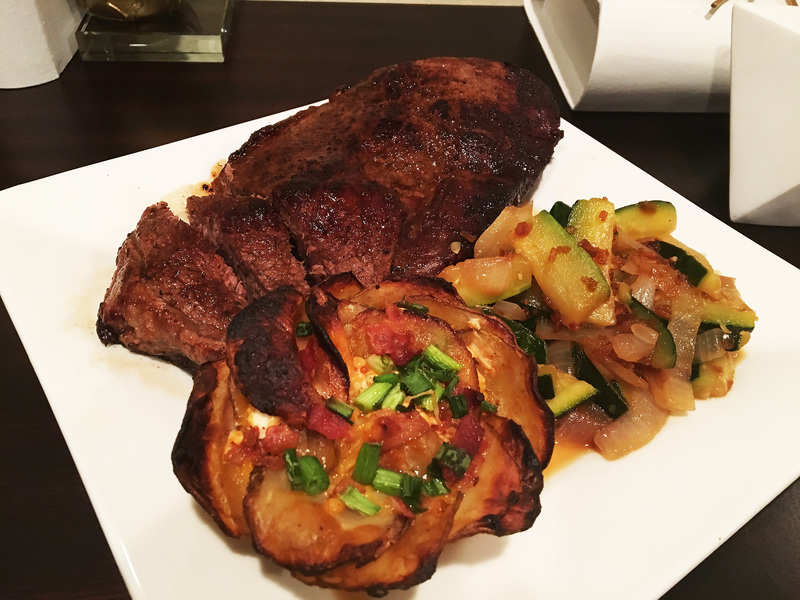 BBQ Loaded Baked Potato Roses pair perfectly with Oven Roasted Steak and Teppanyaki Vegetables!